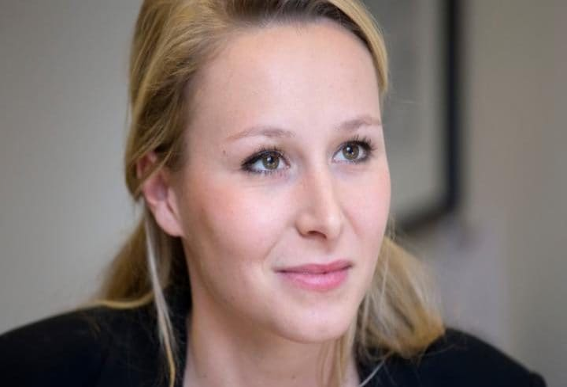 The decision means Maréchal-Le Pen -- the granddaughter of National Front founder, Jean-Marie Le Pen – will not hold the position of the party's southeastern region president. In a letter published in a regional daily Tuesday, Maréchal-Le Pen, 27, confirmed reports of her decision and said it was due to an “emotional upheaval” underscored by “personal and political reasons”. "You know my story, you know I've been in this political world all my life. At 27 [years old] it is time for me to leave it for some time," she told Le Dauphiné Libéré newspaper on Tuesday. But she added that she was not giving up on her “political battle," suggesting a likely return to politics at a later date. The far-right politician is one of only two National Front lawmakers in the outgoing parliament and is one of the best-known figures in the party. While National Front officials did not immediately confirm the information, senior party official Bruno Gollnisch told reporters it was on the cards. "I think it's in the works, but I will let her announce it if she wants to," he said.